Anytime I see members of the Beatles family hanging out without being part of a "Beatles event," it warms my heart. They really are their own little family -- now why Sean decided to go out on a boat in a suit and tie and look so serious, I don't know. Usually, Sean's serious expression is a joke. He does it on many photos. 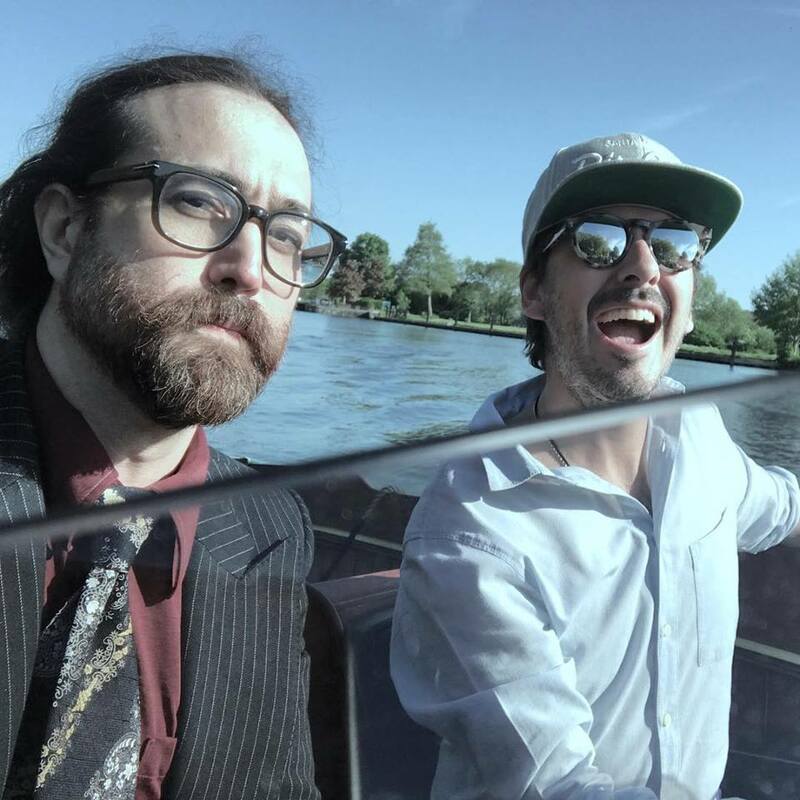 Dhani is a talented and handsome man, just like his dad.